The Apple Car is one of those projects that has everything we love (and maybe even hate) about Apple. It’s steeped in mystery and intrigue, surrounded by excitement and speculation that Apple could once again unleash a world-changing innovation. With driverless cars on the horizon and Elon Musk trying to disrupt every area of transportation, it would be foolish to count Apple out of the picture. 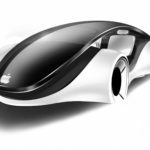 It’s no secret that Apple’s been working on a car project (codenamed internally as “Project Titan”) for several years, but nobody really understands the full scope of Apple’s efforts or its intentions. Here’s what we do know. 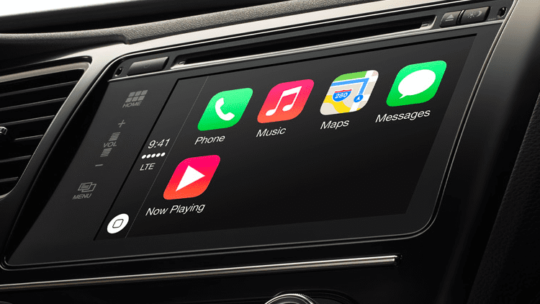 According to the New York Times and other national news outlets, Apple is scaling back its car project, concentrating on the software side of autonomous vehicles instead of designing and manufacturing an entire Apple Car from scratch. Despite dire warnings, publicly Apple is still very much committed to the self-driving car market. 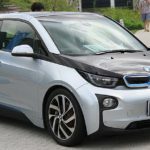 The company intends to design and build autonomous software for existing carmakers and car service providers. Apple even announced an agreement in the Summer of 2017 with rental car business Hertz to test its self-driving technology on a small fleet of Hertz cars. We’ve seen photos on Twitter and other social media of these vehicles on the streets and highways in the Bay area–so yes, it’s happening. 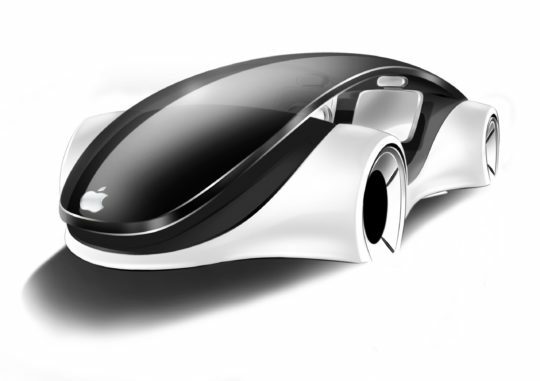 But I’m confident that we will eventually see an Apple Car, 100% designed and manufactured by Apple. Here’s why. 6 Apple Takes Over Markets! Google, Tesla, Uber, Ford, and many other companies are working on developing autonomous vehicles, each with a different focus. Ford, for example, has partnered with Domino’s to test self-driving pizza delivery vehicles. And Uber and Lyft’s goal is to replace human drivers, a cost that represents about 80% of their gross revenue. Google’s quest to develop self-driving vehicles can be traced all the way back to 2005, even if their monetization strategy is still unclear. Apple has a history of waiting for technology to develop before they jump into the market. For all the talk about revolutionary technology, Apple’s biggest strength is its uncanny ability to improve existing technology and push it past the point of mass adoption. Personal computers existed before; Apple just made them friendlier. MP3 players existed before; Apple just made them cool. 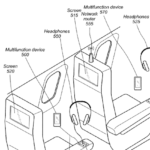 Smartphones and tablets with touchscreens existed before; Apple just created a vastly improved end-user experience. Even in the incremental iPhone improvements, we see every year; there’s always this cautious effort to integrate tech that’s mostly already been around for a while. A driverless car isn’t just a car, it’s a computer that learns. And the way it learns is through artificial intelligence and machine-learning software. 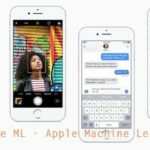 With Apple now a key player in artificial intelligence, we should expect rapid advances in self-driving car technology. It’s AI’s deep learning that creates the three-dimensional maps of what’s going on around a vehicle and trains cars on how to drive and make those on-the-fly driving decisions. 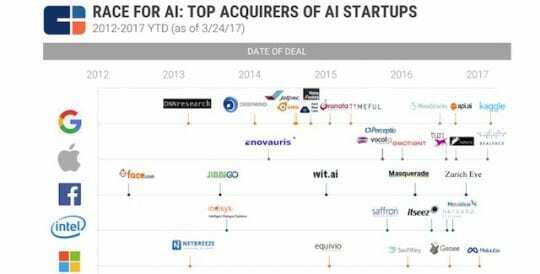 And Apple is all-in with AI, so it’s highly unlikely Apple divests itself from self-driving tech development. 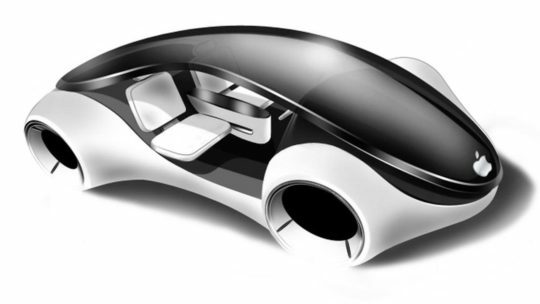 So yup, Apple will likely be late for this self-driving car party. But they’ll benefit from the mistakes of Google, Uber, and dare I say it, Domino’s. Apple’s decision to focus on software, for now, is very much in alignment with its history of “wait and see” and then eventually, coming out with the best, most user-friendly product. But I think, this time around, they could benefit from some of that trademark strong-headedness that Steve Jobs always brought to the table. According to the NY Times report, part of the reason for scaling back the car project were internal battles over what Apple should focus on with Project Titan. Some wanted to go for a fully autonomous vehicle, others a semi-autonomous car in the style of Tesla. Apple’s had this lack of direction problem before. And we’re not just talking about this Apple Car project. Without an authoritarian leader like Steve Jobs, Apple runs the risk of spinning their wheels when it comes to breaking new ground on innovative projects. It reminds me of Apple in the 1990s, when they released half-baked products and made dubious partnerships that weren’t in line with their brand. Apple in the 90s was like a luxury cruise ship without a captain. Products like the Apple Newton and third-party manufacturing were slowly killing the brand, and it took the return of Steve Jobs to help correct the course. Tim Cook is not that type of captain. Apple has been down this road before. 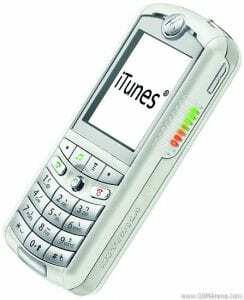 Back when iTunes was starting to gain strength and the iPod was a brand new product, Apple partnered with Motorola to create an “iTunes Phone.” The infamous Motorola Rokr was buggy, limited in storage, and poorly received. The frustration of not being able to control the entire product (check out Steve Jobs getting exasperated during the demo) was partially responsible for the iPhone’s release, just two years later. Most of Apple’s significant successes aren’t partnerships. Think about it, Apple couldn’t even play nice with Google Maps and ended up building their own maps app from scratch. 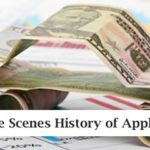 Apple’s biggest successes have come from products where Apple owns the entire process from top to bottom. If the Apple Car project becomes only software-focused, its success would be an anomaly. So I think, Apple will build their own car after these partnerships fail. Car manufacturing is a beast to tackle, no doubt. But so is the music industry and the phone industry, and Apple conquered both. Maybe the reason they’ve scaled back their car ambitions is simply resistance from other car manufacturers and political hurdles dealing with manufacturing and distribution, which Tesla has run into. Maybe they’re just not equipped to reinvent the wheel, literally and figuratively. 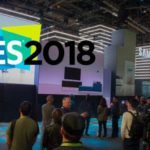 But sooner or later, partnerships with other brands will clash with the heart and soul of Apple, and they’ll be forced to design and create their own product. So I think in the coming years, Apple will realize what we know and what history teaches. 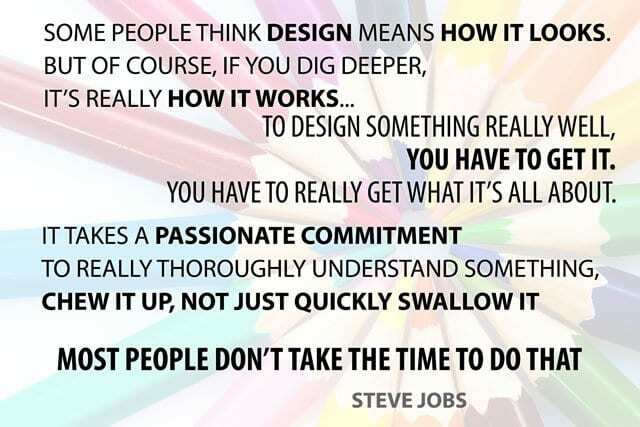 Apple is the quintessential master of picking up when others fail, branding their end-result a “breakthrough” innovation that’s simply the best out there.